Lets take a look at the new ships entering service in 2017. 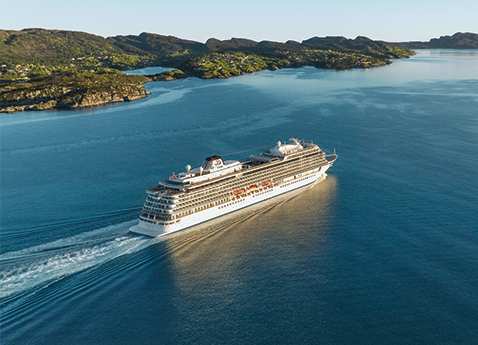 · Spring 2017: After its debut, the 143,000 ton Majestic Princess will be based in China year-round. market, and it will be deployed full time to Asia, catering to Chinese passengers. 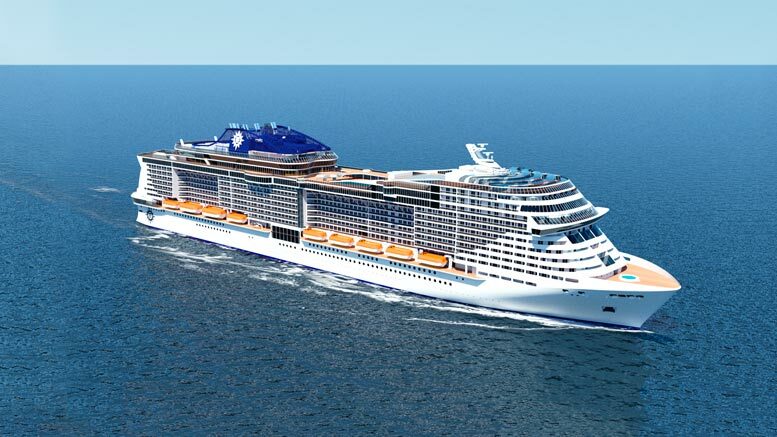 · Fall 2017: The 154,000 ton MSC Seaside is the first in a new class of ship -- Seaside Class. The ship will homeport in Miami year-round. What is Princess Medallion Class?